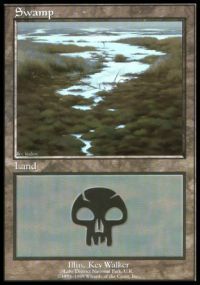 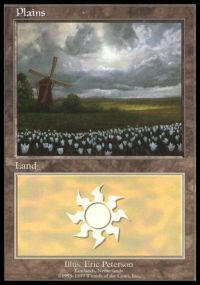 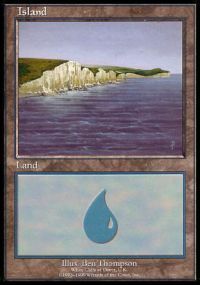 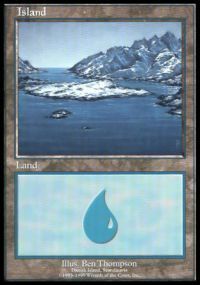 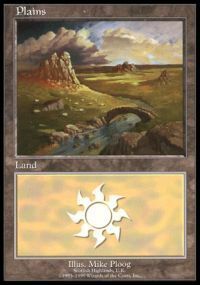 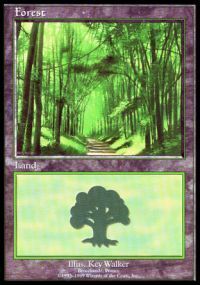 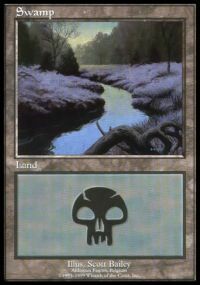 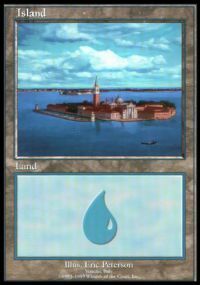 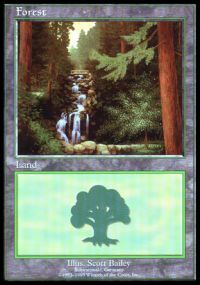 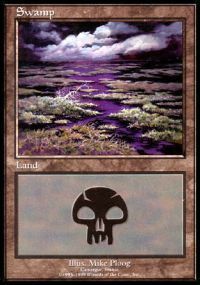 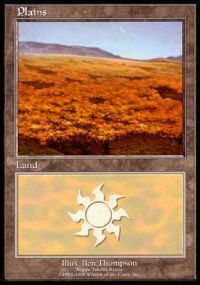 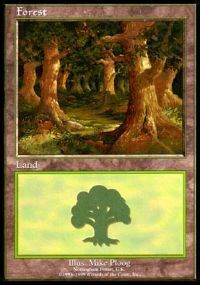 Euro lands are alternate art lands that were available to people living in Europe. 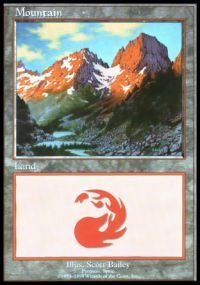 Their artwork features scenes from around this region. 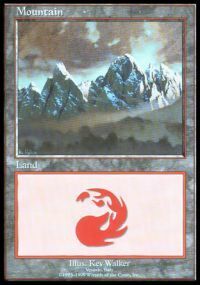 The cards were available in three packs: blue, red, and purple. 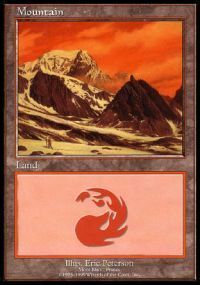 These packs were given to European purchasers of boxes of Nemesis, Prophecy, and Invasion boosters.